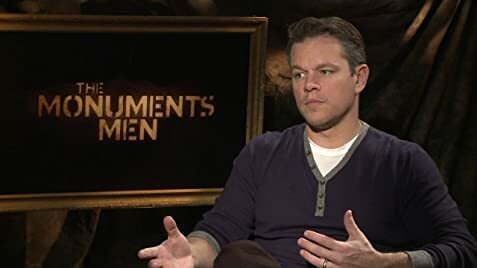 My Mafia II Fan Casting - It could be?? 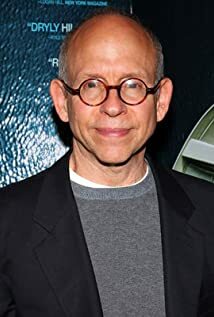 How much of Bob Balaban's work have you seen? - The One with Joey's Bag (1999) ... Frank Buffay Sr.